Mayfly and iPhone chance meeting. There is a lot of material about which camera is the best. Often it is just the one you have with you. 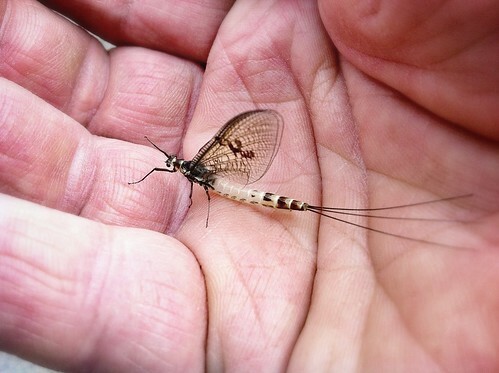 I caught this mayfly as it flew beside me during a walk in the Worcestershire lanes around our village. The only camera I had with me was my iPhone.